Sundar Pichai Announcing Google Lens. Google Lens Now AI Can See Our World: Google I/O 2017 gives glimpse of what Google is going to do in coming years as we have seen Google development in smartphone platform and how smartphone software comes to its saturation but in recent I/O’s google is focusing on machine learning and AI which paved path for future google, and one example of product which Google announce in the event Google Lens. Google Lens is not something new or amazing, Google has already failed in this step earlier but now Google trying to integrate AI and Machine Learning which will make Google Lens accuracy far beyond the previous Google Googles. Google Lens is the new way that how AI sees our world, it will help us many ways from telling us places to understand the language but these features are just beginning from Google Lens and possibilities are endless depending upon how developers help to make this feature far from gimmicks. But yet Google won’t allow developers to operate as they still not releases any SDK or API for developer to implement this feature in their apps. Google Lens uses Google Assistant as its base to recognize what place is about or what user wanted from it. Google Lens works same as Samsung’s Bixby Google Lens can pick up imagery from your camera and use Assistant to pull the important information. But now you can translate content or see the rating of hotels while on go, which make Google Lens better from Bixby and any other. 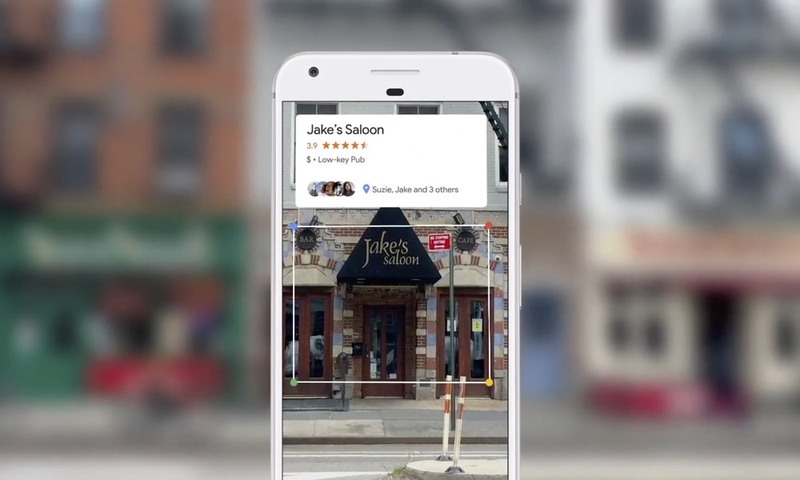 Google has shown some interesting examples of Google Lens which shows its utility far beyond lens as it can recognize place around you and suggest places show review from maps and recommend. You can recognize things like flower, cars and many other things you want. You can also add text to your device eg. like your Wi-Fi password or your want to convert any language you want, Google Assistant will also know your native language and convert to your comfort. So all these features are really cool when Google will make an improvement to their App things will become more immersive. 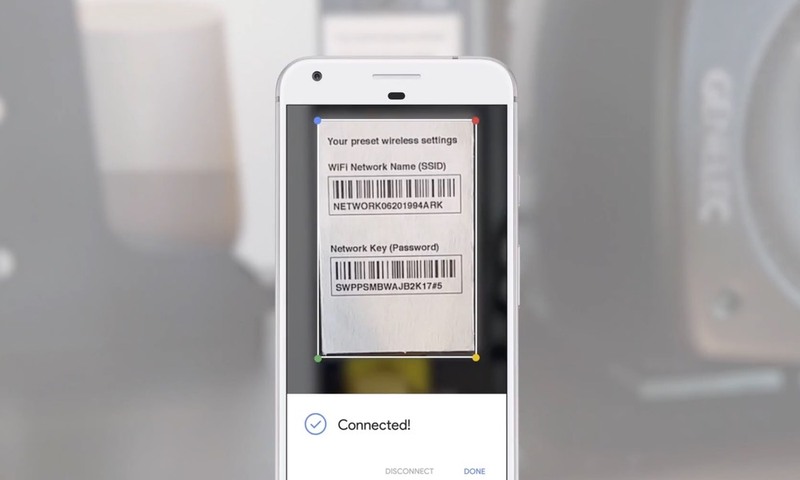 Google Lens can identify things which it can see which is also impressive feature and in future, it will make more improvements and help blind people to see the world with new possibilities. Google will make time to time improvement to this feature which adds the more new feature and help Google Lens to be more productive. 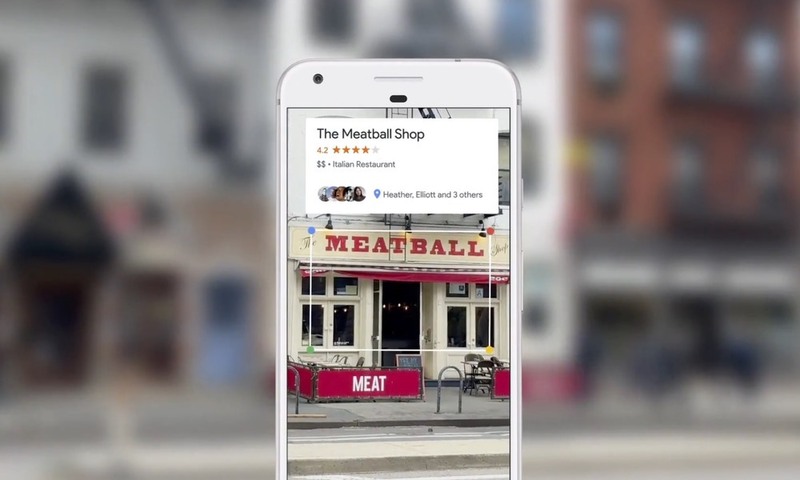 Google Lens will become more accurate as we will use these feature the Google Lens will adopt and learn from your observation so help Google Lens to understand this world and made this world more easy to see by AI. You can download Google Lens in Android and iOS Store in coming future and can enjoy with these feature. As this App is not yet available for the user but Google will make this available soon as possible.